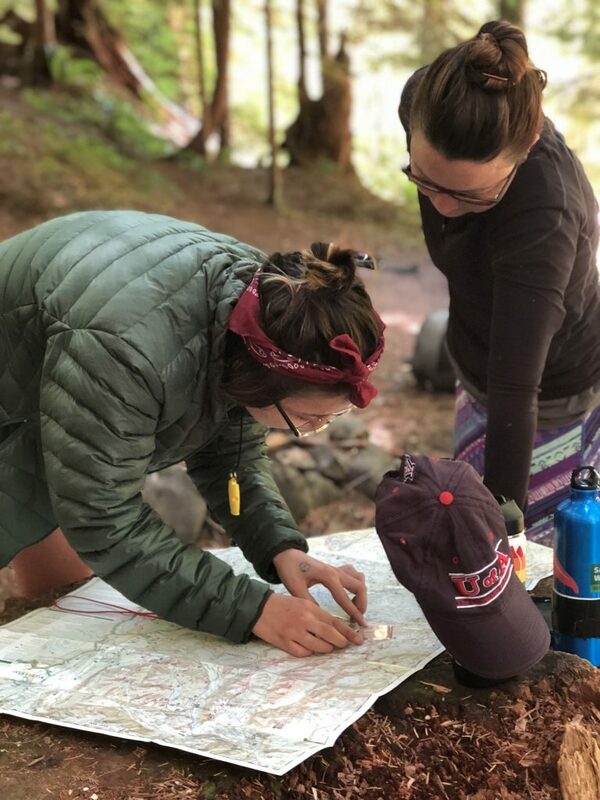 As we turn the page on 2018 and look ahead to our 30th field season here in 2019, we are reflecting on a lot of amazing successes for Big City Mountaineers. We’re also remembering with humility those who helped us get here and the lessons we learned over three decades of engaging youth outdoors. Most notably, we thank the incredible community of supporters we have – our local youth agency partners, which trust us with their students year after year, our local volunteers who share their passion for the outdoors with our students, our land management agencies which ensure we have inspirational places and great course areas to explore, and our Summit for Someone climbers who advocate and fundraise for BCM and elevate our collective voice. Moreover, we thank our supporters big and small who provide the funding, resources, professional services, and technical equipment we need to make the BCM experience so meaningful for those we serve. Together, you made a direct and notable impact on the lives of under-resourced youth across the country. 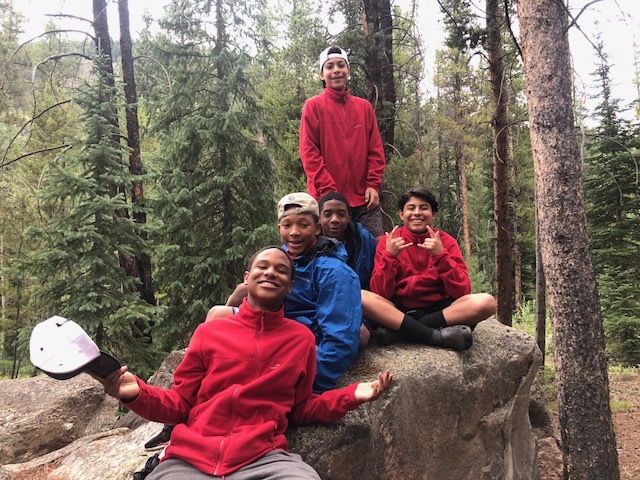 You provided opportunities for them to develop critical life skills while experiencing compassionate mentorship in beautiful outdoor settings. There were 846 youth participants on BCM programs who had the opportunity to experience a new perspective and develop a stronger sense of their unique strengths and capabilities. In fact, we conducted over 2,600 program days in the field with students in 2018! On top of that, we engaged close to 450 adult participants to serve as caring adult mentors on youth trips. As an organization, we reached a major milestone and sent our 10,000th student into the field! In total, we have delivered over 45,000 nights out under the stars for youth to feel empowered and free to dream big. During the 2018 season, over 120 people joined Summit for Someone climbs and custom challenge fundraisers. We also had an additional 24 people join Ragnar Trail Race teams on behalf of our organization. All told, these volunteers and advocates raised close to $260,000! We continued to expand our network of corporate sponsors, foundation supporters, and individual donors. This consistent and generous support allows us to invest more thoughtfully in the communities we serve and plan more strategically for our future. We have been able to secure multi-year foundation grants which will help in part to seed new initiatives like our Leadership Laboratory – the last leg of our “Pathways to Success” program model. Conceptualized in 2018, the Leadership Laboratory will invest annually in a small cohort of BCM’s alumni to embark on a multi-week professional development course and launch them into careers and post-secondary educational pursuits. Utilizing the Search Institutes 40 Developmental Assets Profile, we take pre- and post-trip surveys of our students and have had it examined by a third party independent researcher. The 40DA is a reliable psychometric assessment tool aimed at measuring growth in a youth’s developmental assets – considered important for positive youth development. Year after year, we have proven effective (through rigorous statistical analysis) at improving our student’s positive values, increasing their social competencies, and growing a positive identity within them. These shifts are important because the longitudinal analysis of this data by the Search Institute has determined it reduces your likelihood of using drugs or engaging in problem alcohol behavior. Your less likely to engage in violence at school or in the home. You are more likely to surround yourself with a positive peer network. Youth with thriving levels of assets indicates a high degree of honesty, responsibility, self-esteem, and self-purpose. And they are typically more capable of effectively interacting with others, making healthy but sometimes difficult life decisions, eschewing negative peer pressures, and believing in their own self-worth. As we get ready to embark on another great season changing the life trajectory of youth, I know our work is as relevant today as it was when Jim Kern led our first trip in 1989. But we also don’t want to rest on our laurels. We’re going to wake up tomorrow and next month and next year and know that we are very fortunate to do what we do and that there are kids out there that need our support. And we must continue to push our boundaries to be better. To be sure, a lot of our students are waking up these days with more reasons to be worried than ever before. So in the years ahead we will remember why we’re here and continue to stay trained on being relevant to the communities we’re in and the students we engage and work hard each day to advance this organization and the mission we all care so much about. We are genuinely humbled and inspired by your personal efforts. 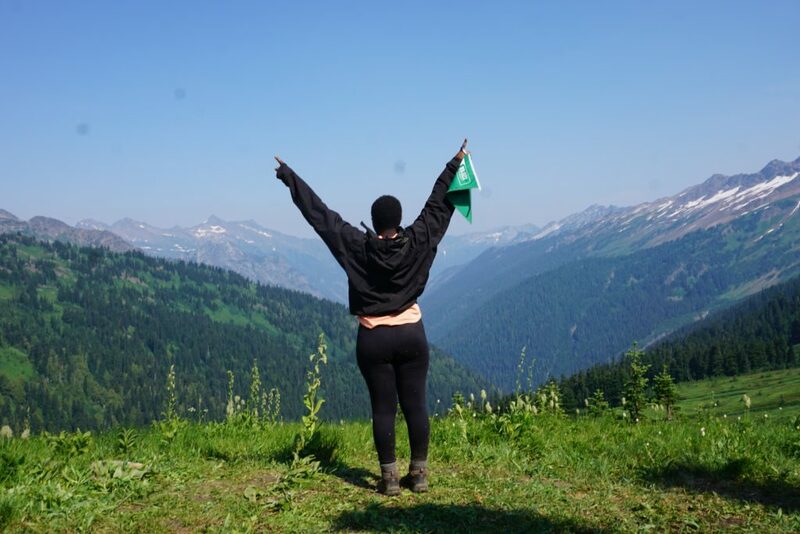 We are thankful to have a community of supporters who care deeply about ensuring that everyone – regardless of their background – has access to experiences in nature, and the personal growth those can inspire. We are looking forward to working together in the future, too. Thank you for choosing to get involved and turning your time, energy, and passion into opportunities for the next generation!